Philosophy, the skincare brand created in America in 1996, that brings us skincare and fragrance for our every mood and need. The American inventor and skincare visionary with over 30 years of skincare Knowledge wanted to share her secrets of clean, beautiful, healthy skin. 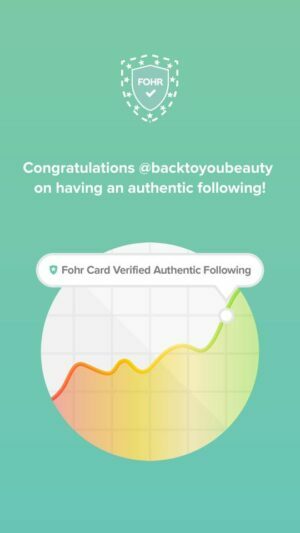 Along with uplifting sayings and philosophy’s on the packing, this brands aims to make everyone feel beautiful from the inside out. Using dermatological science and bio medic treatments, with up-to-date Technology, this brand is constantly allowing us to treat and nourish our skin at home, without having to visit a salon. Available in many stores including Boots, John Lewis and online with Qvc…it really is a very accessible brand with a real, yet bespoke feel. The Products I will be discussing today are available individually, however, these products together Form the Qvc Todays Special Value for Saturday 17th October 2015. 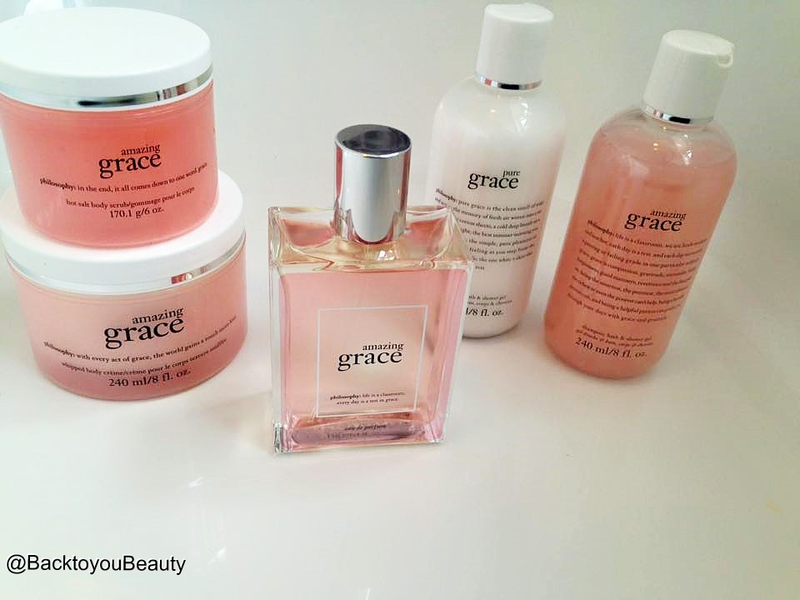 Focussing on their Pure & Amazing Grace collections, this really is a beautifully, uplifting, pretty collection suitable for all skin types. 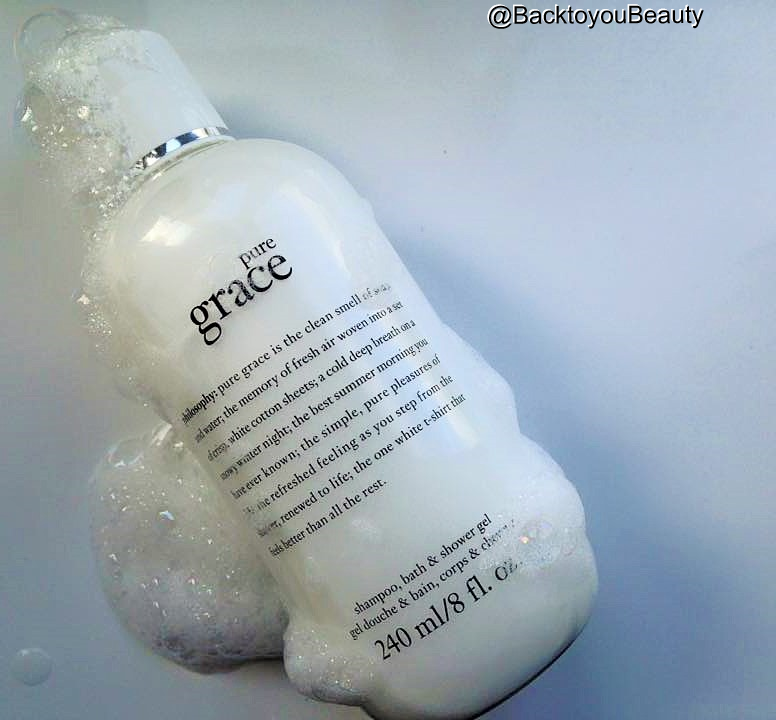 pure grace shampoo, bath & shower gel – 240ml. This product really is a must have in all bathrooms. Clean, pure and totally unisex, I can think of no reason not to love this shampoo, bath and shower gel. 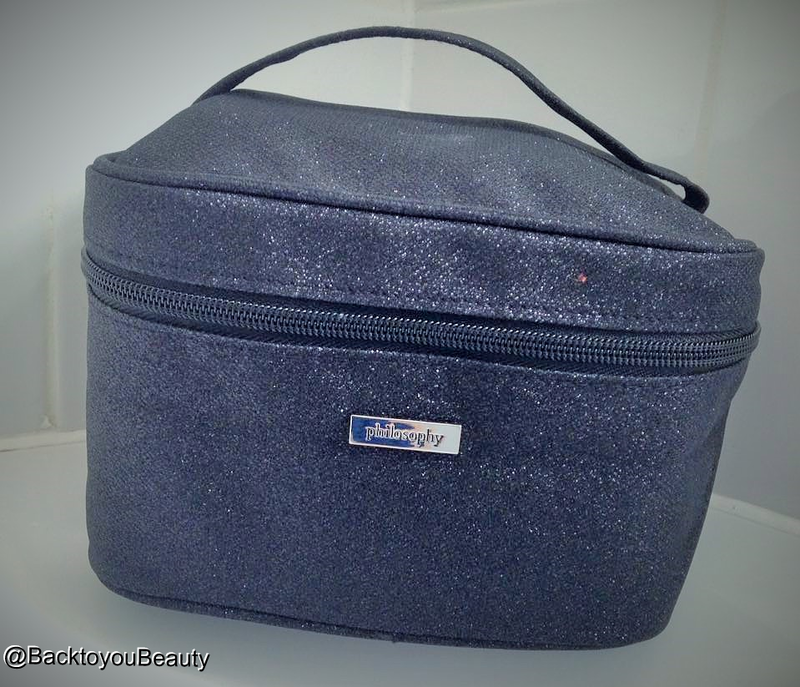 The one product that you can pack in your travel bag and know that both you and your family can enjoy. The fragrance is clean fresh air. Its clean washing, without being powdery, its soap and water clean. Tones of leafy greens and frosted musk. Its that just-stepped-out-of-the-shower-wrapped-in-a-fluffy-towel smell. It’s addictive! My husband and son Love this top to toe, I use this in the bath and shower. It does leave the Hair squeaky clean, however I cannot use SLS products on my hair ( although im fine on my body – strange I know) In the bath I pour a few squeezes of the bottle under a running tap and it creates the most “heavenly” smell, soft, creamy bubbles and feels gorgeous on the skin. For use in the shower, the smallest amount is needed on a shower sponge as the product really does go a long way! Its great to shave my legs with too as it really leaves my skin silky smooth. I love this smell on my husband and really think the “Pure” Scent would make a great gift for any man or teenage boy. After using this I have been able to layer my perfume on top without it being overpowering at all. getting rid of rough, flaky, unsightly skin. When you first open this scrub, you will possibly see some oil sitting on the top, this contains that beautiful fragrance, so give it a little mix ( i mean stir it not give it to the pop group!). Oh my goodness, this scrub is amazing. I like to feel my scrub at this time of the year, i like to get the blood flowing to the surface of the skin and whilst this is not abrasive at all, there is just enough “Scrub” for you to feel it working. Fabulous on the tops of arms, thighs, backs of hands, every where really ( except the face & decolette). This leaves a beautiful “Veil” of amazing grace scent on the skin. Apply to dry skin to get the benefits. 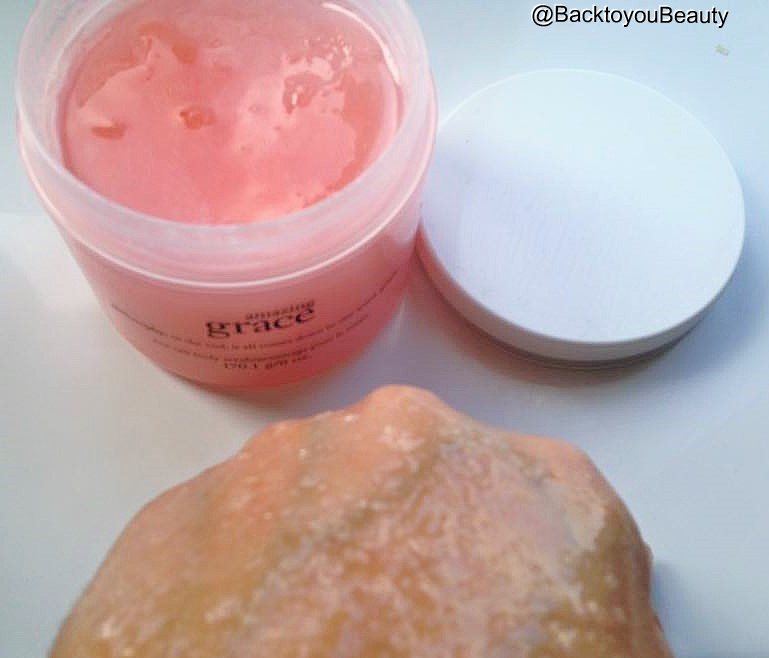 When i rinsed this scrub off, my skin was so, so soft! It felt like silk, an absolute must have! 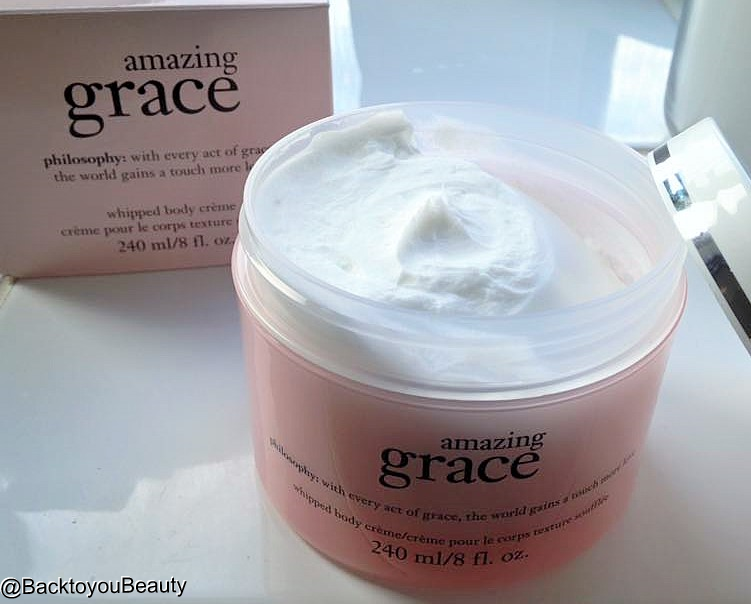 amazing grace whipped body crème – 240ml I know as a blogger i am supposed to be impartial to a point, or just give my opinion, but seriously WOW! 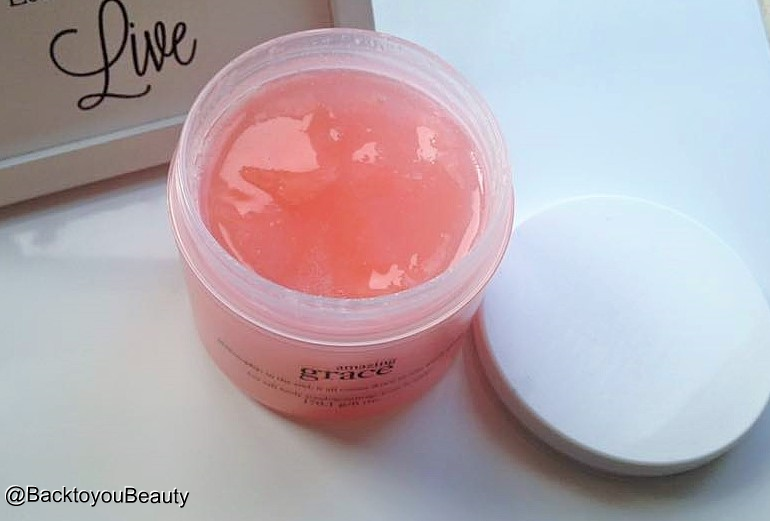 Now obviously, i have used Philosophy products for years and am used to the effectiveness and great results produced, but, every time i use this whipped body crème i just think WOW! Full of Shea butter and olive oil, this is so moisturising yet light as a soufflé. 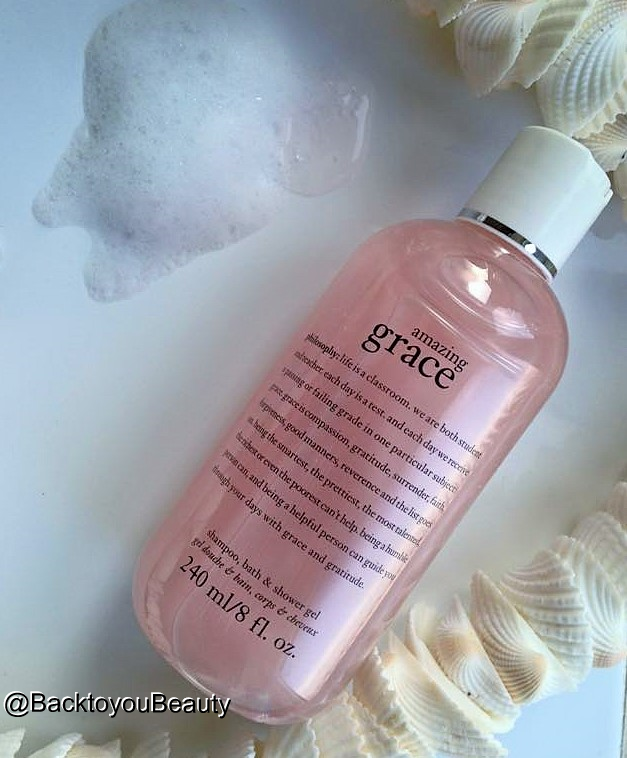 It just “melts” into the skin leaving it lightly fragranced with the beautiful scent of amazing grace and leaves a soft, soft sheen on the skin. Recently i was unwell and needed to pamper myself. 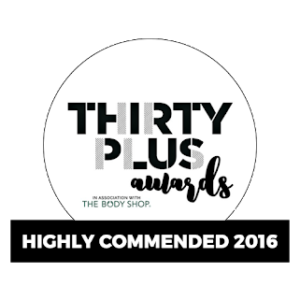 I used the hot salt body scrub to get rid of all the toxins and smothered myself in this whipped body crème… there is nothing better than soft smooth skin, delicately fragranced to lift the senses. This huge tub will really last a long time as you need the smallest amount, it spreads beautifully and sinks in easily leaving no sticky residue. 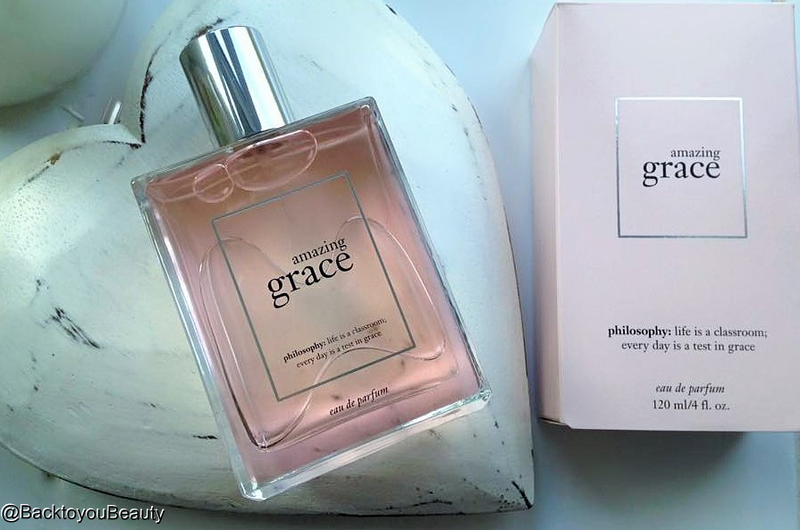 amazing grace eau de parfum – 120ml. Delicately floral, beautifully feminine, a gift that can be given to anyone of any age as this will not offend. The eau de parfum is formulated with the most refined blend of fragrance oils to provide a longer lasting, stronger scent. This scent must be my most gifted item to girlfriends. I know that perfume is an incredibly personal thing, and i usually prefer those a little spicy and unusual but i have always, always had this fragrance and more recently,Summer Grace, in my perfume wardrobe. This eau de parfum lasts all day, looks beautiful in the bottle as it is tinted pink and looks so pretty and is huge! 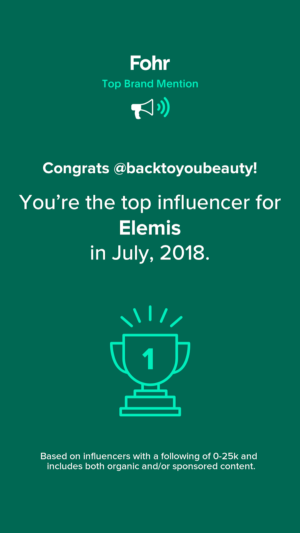 I would love to know which Philosophy products you love? Have you tried any of those listed above? Please comment below and let me know. 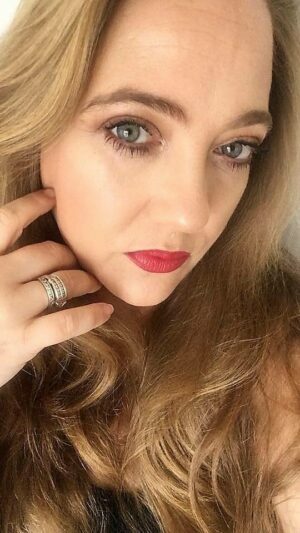 Don’t forget to sign up to receive my emails and follow me on Bloglovin, Instagram, Twitter and Facebook. "NEW LAUNCH! – Red Carpet Ready With Red Carpet Manicure Instant Gel Manicure – Super Fast System!" "Judith Williams Life Long Beauty Hero’s Collection – perfect Anti-Ageing skincare collection"